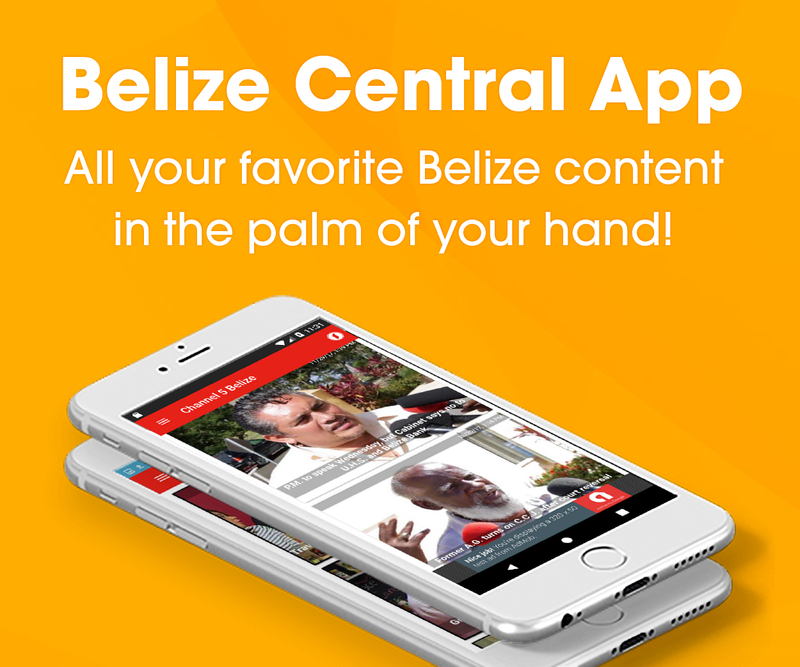 Armed confrontations along the Belize/Guatemalan border, involving the Belizean military and Guatemalans conducting illegal activities within our country, have been a perennial issue which some may say remain unresolved. And on Monday, a Guatemalan soldier was detained in Belize within the Chiquibul National Park. The soldier and three others were found approximately two hundred and fifty meters inside Belizean territory by B.D.F. soldiers on patrol along the border. Only the soldier was detained and processed and according to Brigadier General David Jones, he will be returned to his country. 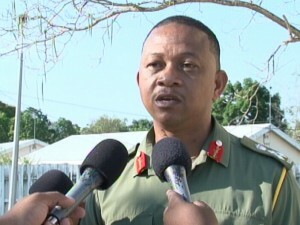 News Five understands that the soldier will not be charged for illegal entry or any immigration or criminal offenses. This course of action is in an effort to ensure continuous confidence building measures between both countries. Approximately three weeks ago, the B.D.F. had a meeting with its Guatemalan counterparts to address the fatal encounters within Belizean territory. Noh mek no ghost fool you Mr. General, the very same ruthless behaviour by Guatemalans a decade ago towards Belizeans applies now my brother. I agree with you to ease tension because at the end of the day, we can’t fight them with Sling Shots and Rubber Bullets anyway. What is our country going to my people? Impressed with the commander….David Jones for foreign minister. My opinion, its no insult to the police, its to show them how to do forensicd and how to go about using the evidence available to convict a person. I believe that our police officers shoukd go abroad to do forensic training, too many murders go unsolved in Belize because of lack of resources and lack of knowledge. Good move by the Brig. Gen. and the Government of Belize! The last time Guatemalan soldiers came into Belize and captured some of our soldiers and was hell bent on charging them with illegal entry and possession of fire arms. If it was not for the ambassador’s efforts they may have still been locked up in Guatemala. Let’s hope they would extend the same courtesy we did this time if there is a next time. By the way they never returned our weapons. CEO yes I remember that incident, they were picked up around Poptun Peten then transferred , the BDF solder’s and police were locked up in San Elena Prison special area “Banderas”, their families and friends would visit and bring them Belizean chicken, Rice & Beans . They would have won their case if they had stayed, they were tricked into Guat territory By the Guats, as I recall. Most unfortunate that the Ambassador got them out on bond then left the country with them, not to return to fight the case, the Ambassador lost his diplomatic status and the BDF & police, now can never return to Guatemala without fear of open warrant pending for them for breaking conditions of bail. What happen to the idea years ago of joint patrol’s in goodwill, this would solve many issues we have now, by working together and stop this political game!! Now that is what a professional is supposed to sound like! You’re a good soldier, Sir, and we rely on your ability. Thank you for your service. If we just had the ability to put boots on the ground more often, I trust you could do your job with convincing authority. Now where are those damn choppers?! Ooohraahh! !